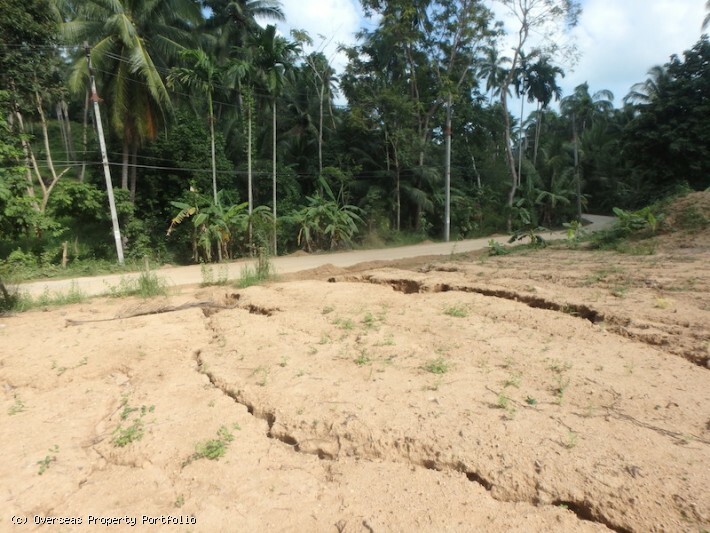 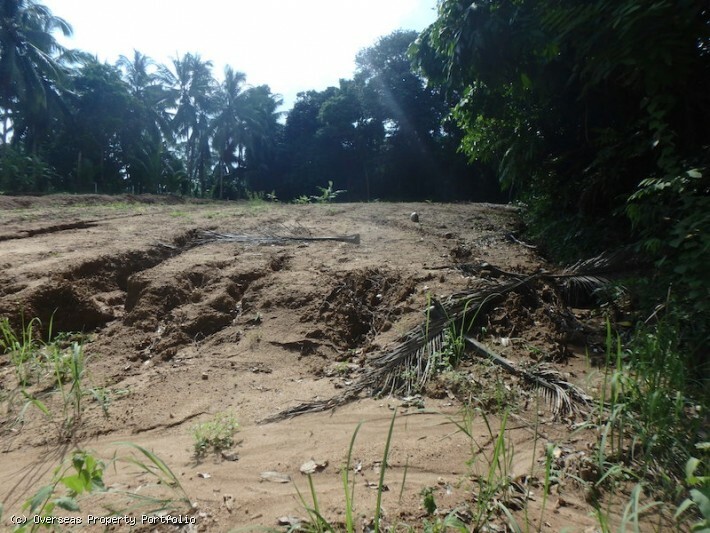 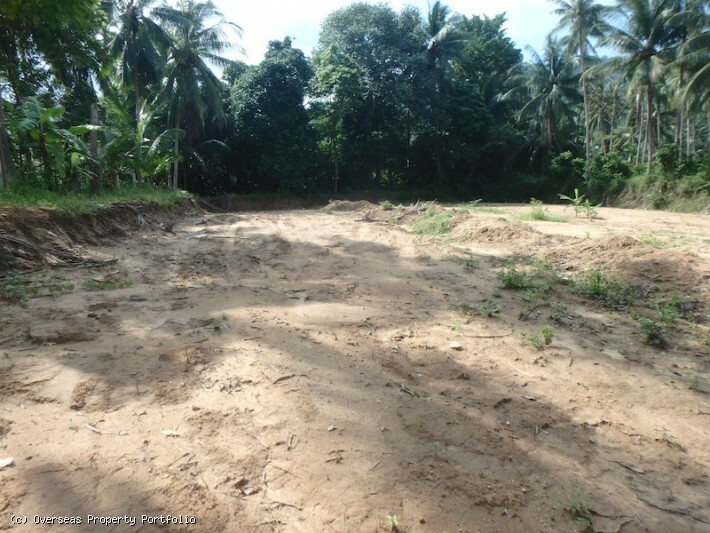 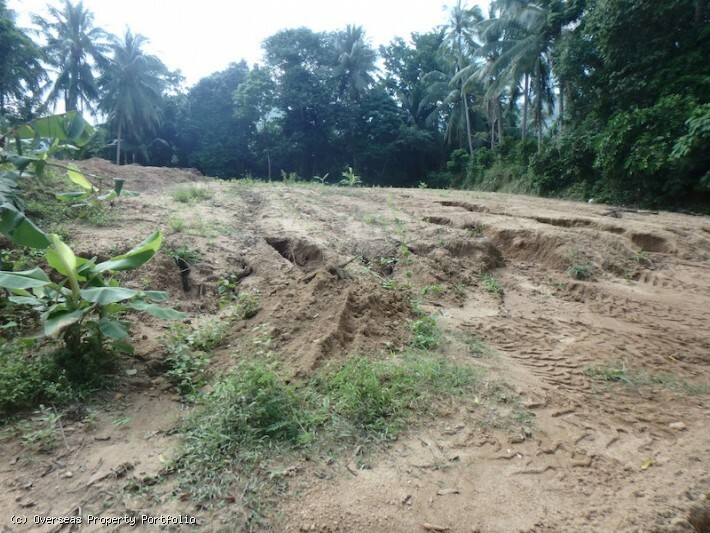 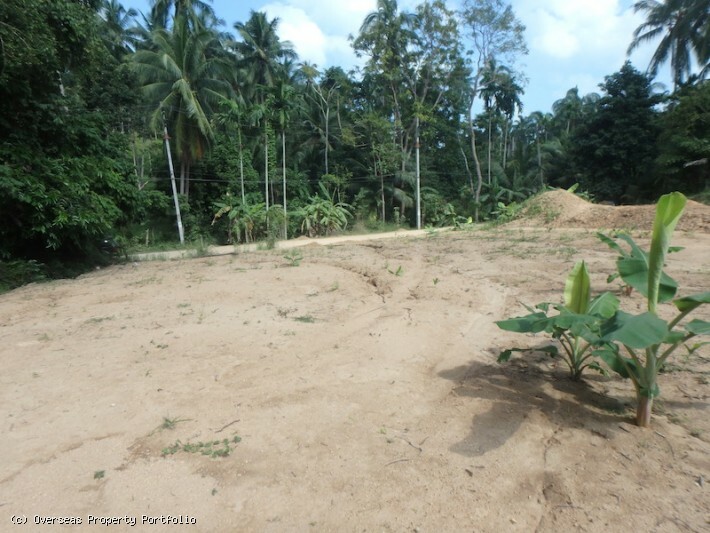 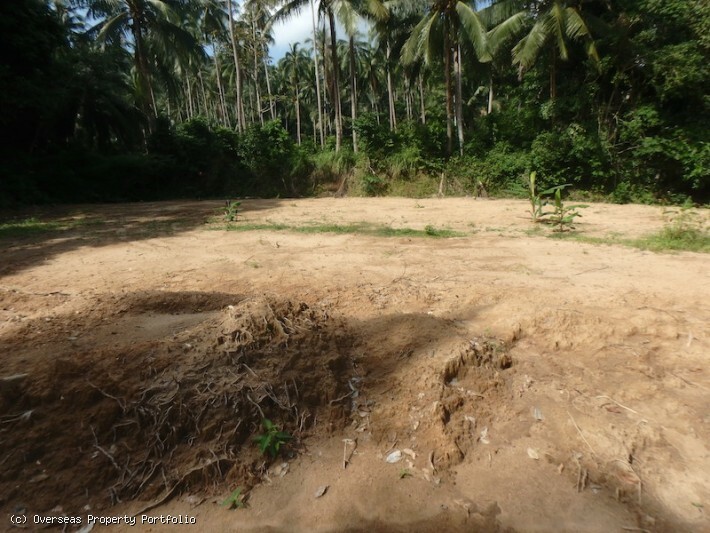 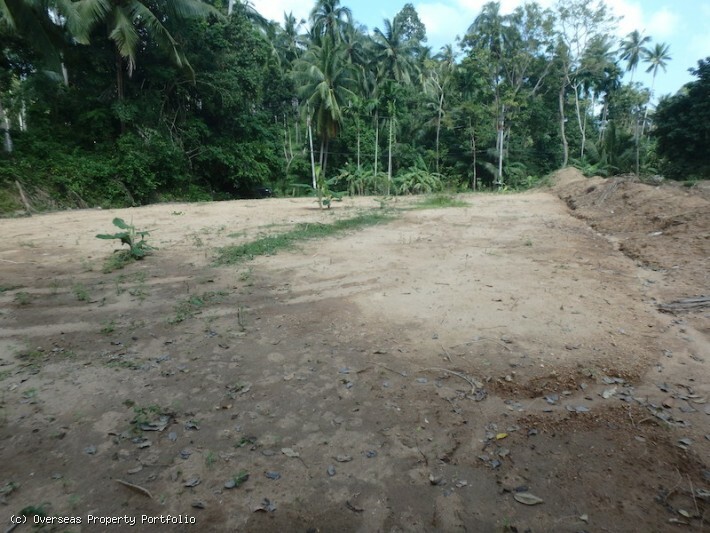 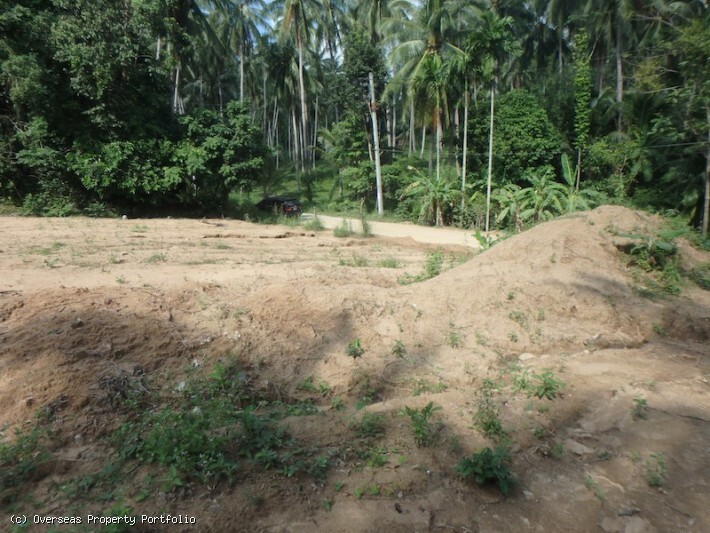 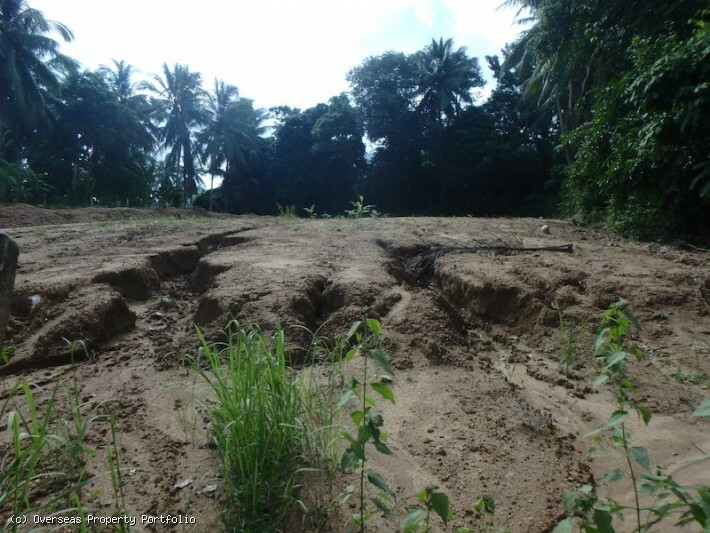 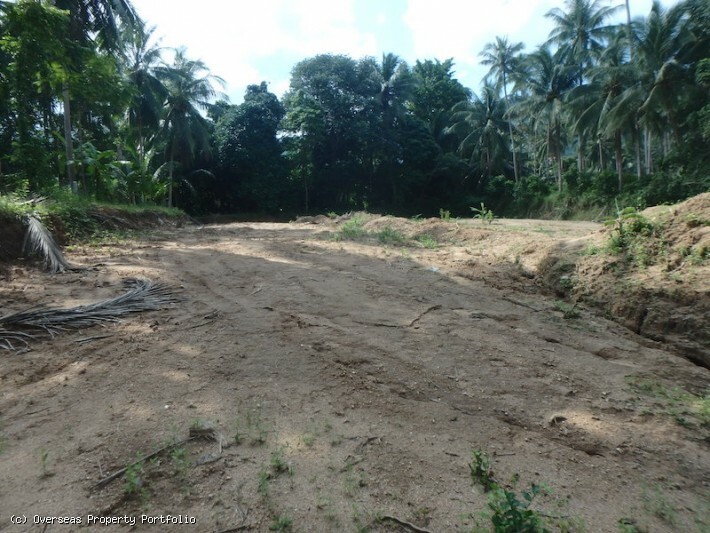 A great opportunity to purchase 1,5 rai of flat Koh Samui land for sale well located in a green and peaceful area of Maenam, ideal for a villa project or a small resort. 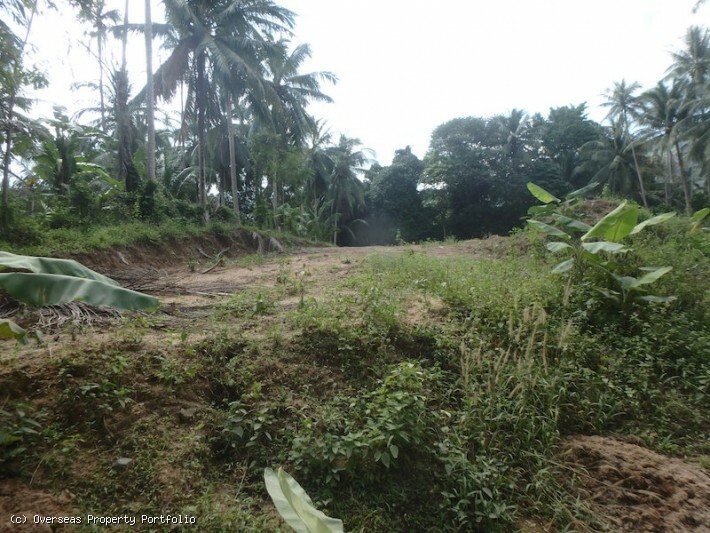 The land is accessed by a Government road and 3 Phase Government electricity is by the road. 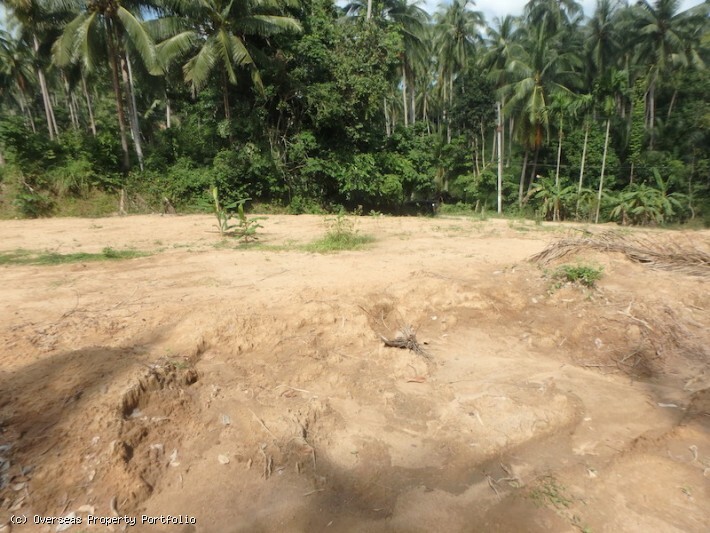 Water will be a proposed deep well and there is a benefit of no community fees.